TRAP and Experian Bulgaria organized several days of mass fun on 23, 24, and 27th April with loads of vintage clothes! You might be wondering what on earth could the purpose of that be? 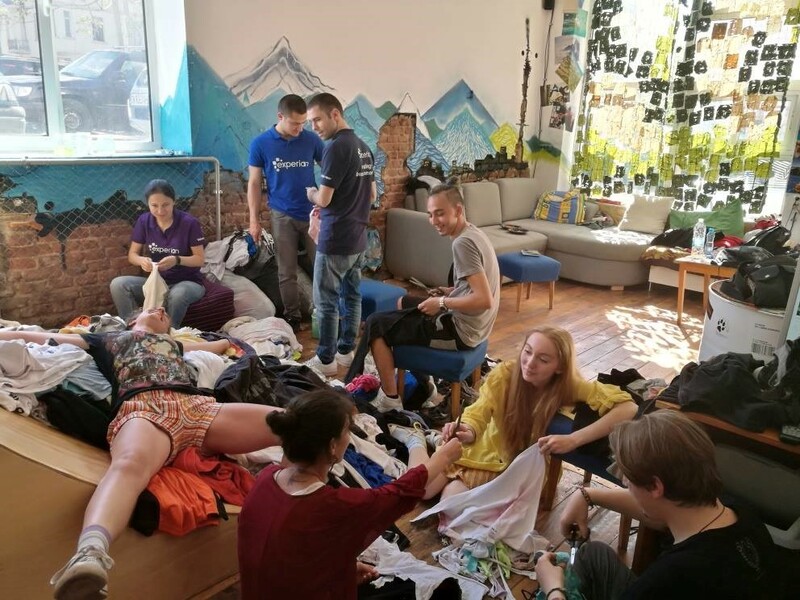 Well, the main goal was to sort 400 kg of vintage clothing so the good ones can be sold for charity at various bazaars. 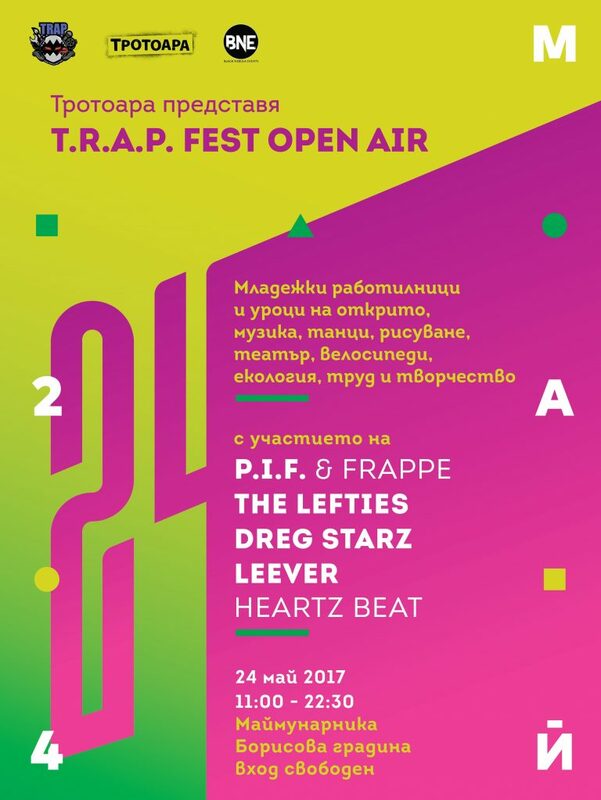 The proceeds of the sales will be used for covering cost for TRAP – Trotoara Room for Angry People, as well as supporting other youth organizations. 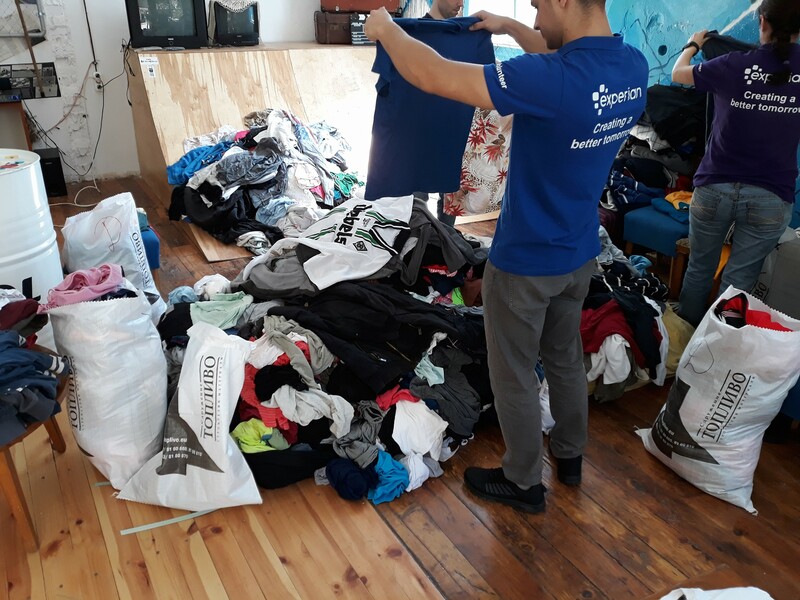 Of course the volunteers who were helping with the sorting could keep 2 pieces of clothing they liked for themselves 🙂 There were volunteers from Experian too who helped with the tasks of sorting the 400 kg by colours, size, gender, and last but not least quality. This was important because the clothes of lesser quality were used later on by the volunteers to sew hand made pillows, matrasses, and all kinds of articles. 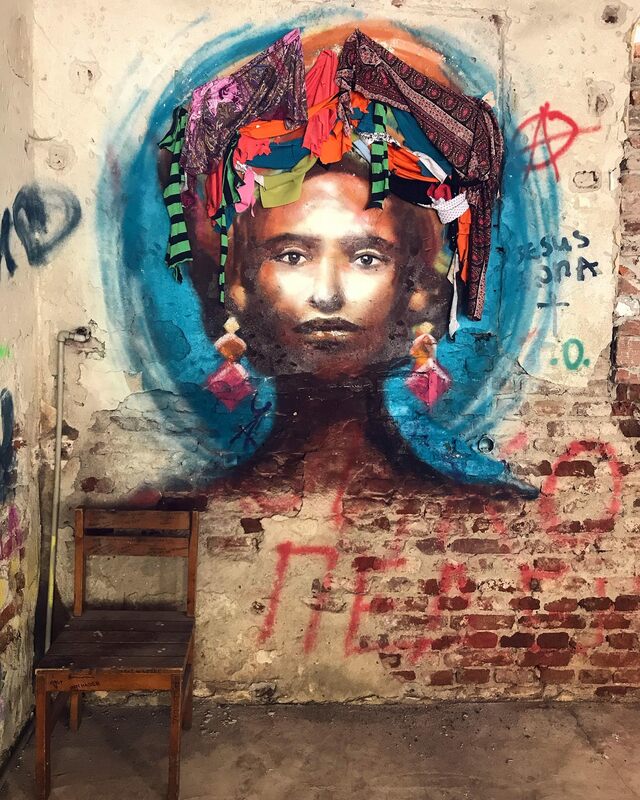 A part of the clothing was even used in an awesome wall artwork which was created in preparation for the African Vibes charity event supporting Ugandan kids. 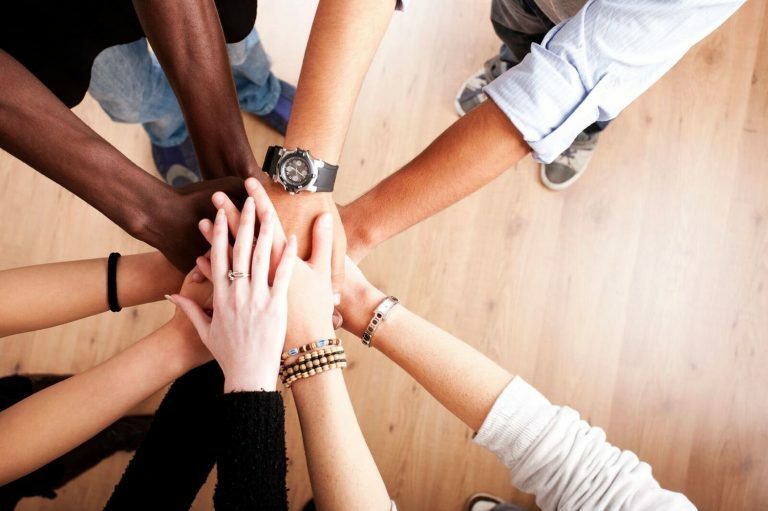 Trotoara Foundation is an independent organization benefiting society which is aimed at the youth. 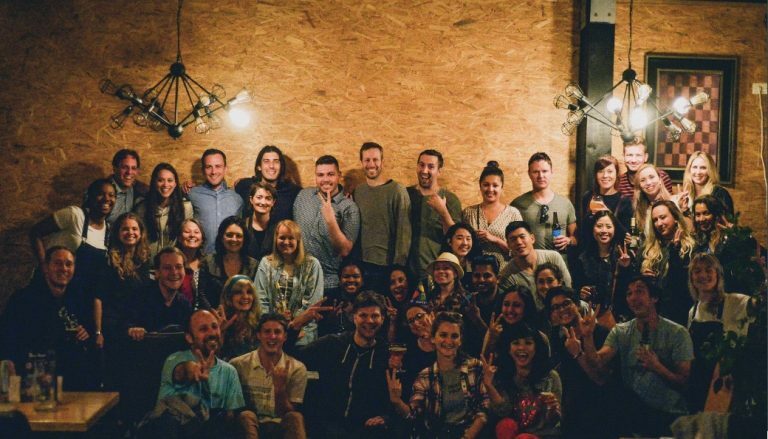 Our goal is to create an environment of creativity and expression for young people by encouraging them to build and develop their cultural, intellectual, and spiritual values. We would like to motivate the youth to be proactive, to learn, share, and grow personally and professional and as part of society.